Our TEC 12 Surface Treatment Series offers motorcyclists an all-round protection for painted surfaces, plastics, metal surfaces, and rubber. Manufactured using the latest acrylic technology, the products clean, maintain, and protect all smooth surfaces in one application and have a long-lasting effect. 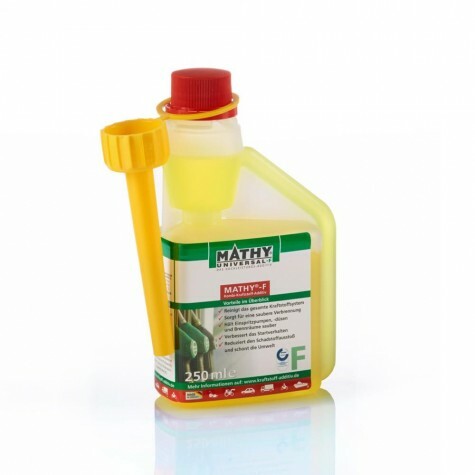 The technical maintenance sprays of our MATHY series clean and protect motorcycle chains and extend their service-life. The easy and quick application of both sprays considerably reduce the maintenance effort. The well controlled dosage ensures an effective application and prevents excessive product consumption. 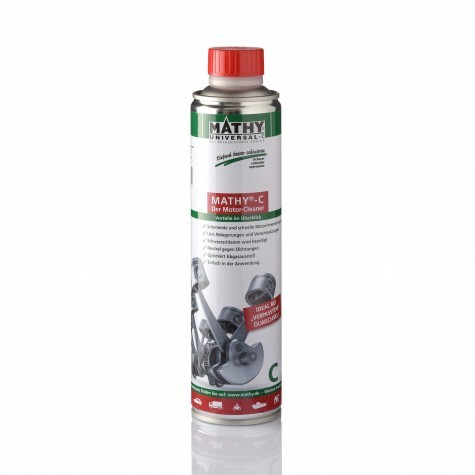 How long does MATHY-KS Dry Chain Spray stay on the motorcycle chain? Subject to driving conditions and vehicle usage. 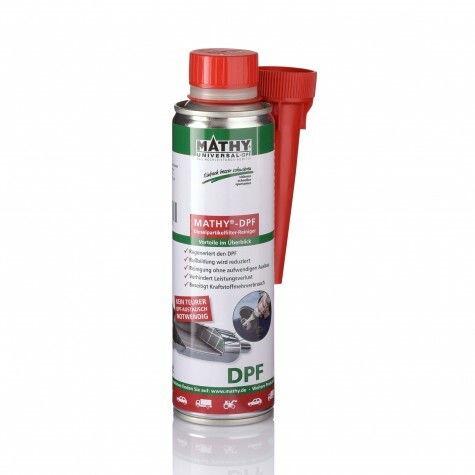 Sparingly respray MATHY-KS Dry Chain Spray every 500 km. During longer journeys in the rain respray regularly. Where else can MATHY-WS Universal Maintenance Spray be applied? 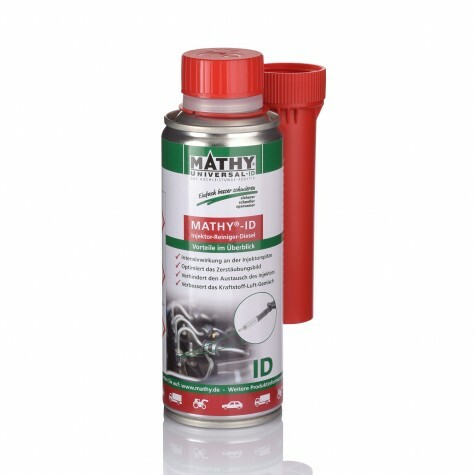 MATHY-WS Universal Maintenance Spray can be used as precleaner for the motorcycle chain, as a rust remover, for the lubrication of Bowden cables, and all other movable parts (joints) on the motorcycle. How often should TEC12 Paint Finisher be used? TEC12 Paint Finisher (spray) ensures a long-lasting protection on all smooth surfaces. Depending on the use of the motorcycle two sparing applications per season are recommended. May TEC12 Polish also be used with a polishing machine? Yes, TEC12 Polish is suitable for polishing machines. Without much effort this polish also shows very good results when applied manually. 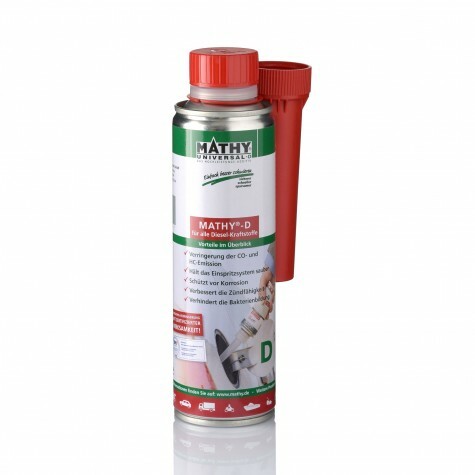 MATHY-KS is a fully synthetic, dry, and highly adhesive chain spray. 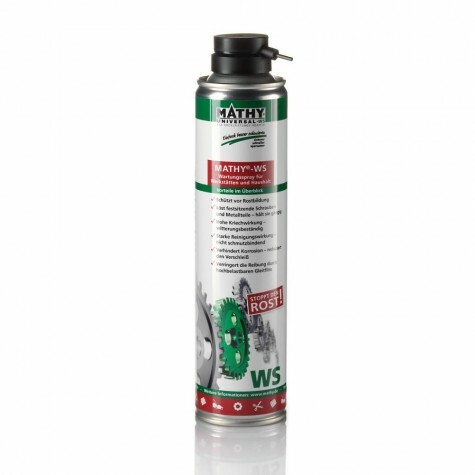 This special lubricant is particularly suitable for use against aging, corrosion, and wear on the motorcycle and other chain-driven units. The high PTFE solid content guarantees a grease-free sealing of the entire surface.